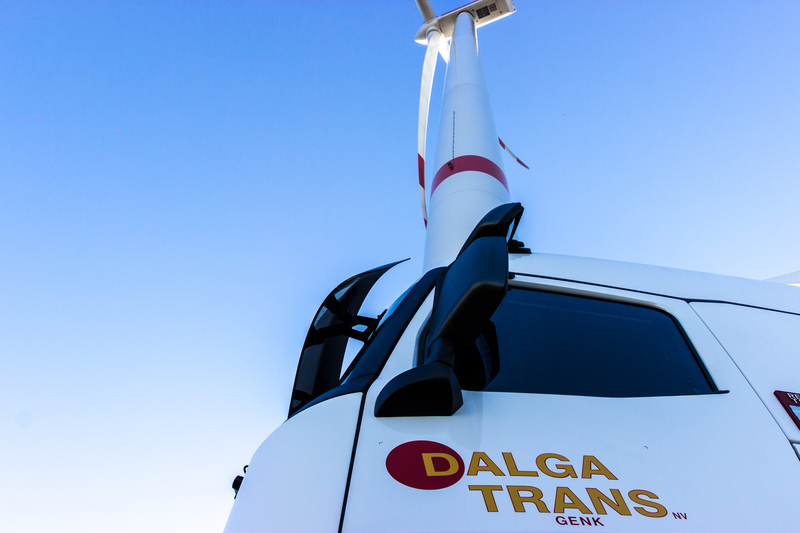 Dalga Trans is an experienced partner for bulk transport. Our fleet can handle both regular bulk goods and silo transport or of 30 and 40 feet.Unloading can also be done under pressure with a bulk compressor. Want to know more about our bulk transport services? Or do you have a transport order for us? Contact us and we look forward to your request.